At Grow Energy, we offer premium quality solar power panels for commercial businesses. Right from reducing your energy costs to decrease your carbon footprint, our commercial solar panels can help you with everything. We help you to investigate your solar installation needs for your business and carefully choose one. Our professionals will also carry out a site audit if required to evaluate the utility consumption and the cost. Designed to fit the needs of your business, our solar power panels for business are designed to redefine resilience and durability. We can even design based on budget your company is willing to invest and explain how to achieve maximum renewable energy for money invested. Reducing your carbon footprint but limited roof space. Then we recommend high watt solar panel which can increase the cost but achieve the purpose. Reducing load or peak demand charges, go with standard panel to maximise highest value for money return. Quickest payback to reduce operating cost as renting and needs to based over 4 year return. Go with brand in top 15 and Tier 1 that is offering special. Each quarter a good brand needs to off-load stock at reduce prices. This is due to large volume taken by solar farms and discount made to keep stock moving. Hard to provide maintenance. Some companies operate 24- 7 and very difficult to shut down for maintenance. In these cases high end systems that have lowest failure rate is recommended. Design a system under $20,000 for small business one time asset depreciation. 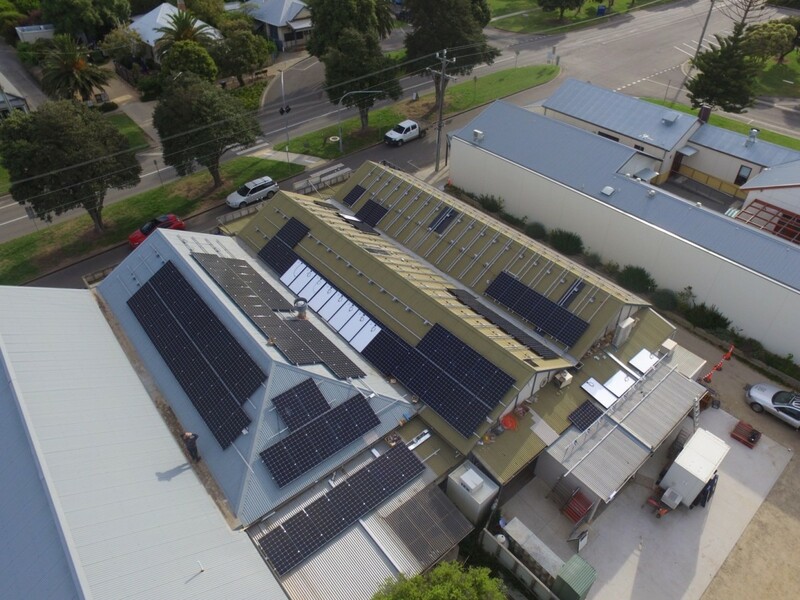 Design under 100kw so you can claim STC rebate and be guaranteed of your price. We also provide energy audits and monitoring tools for residential and commercial settings. Just give us a call on 03 8820 8133 or drop an email to info@growenergy.com.au. You can also spare a moment time to fill out our form online. We will promptly get back to you. Grow Energy is committed to helping businesses embrace the renewable energy journey. Our evaluation process shows that renewable energy can be produced for less than 11 cents per kW. Batteries can be added for continuous supply or reducing peak demand.We've developed a system that helps businesses transition to a renewable energy, making for a more sustainable Victoria. Internal communication is one area that is overlooked by business. They have small team research and underestimate the positive communication internally that can be achieved with solar panels. Unless communication is planed then you are leaving it up to workforce to determine the communication. launching the energy plan in line with company values. Grow Energy provides cost-effective solutions to achieve these outcomes. Our process results in a win for the environment, a win for the company, and higher staff moral. 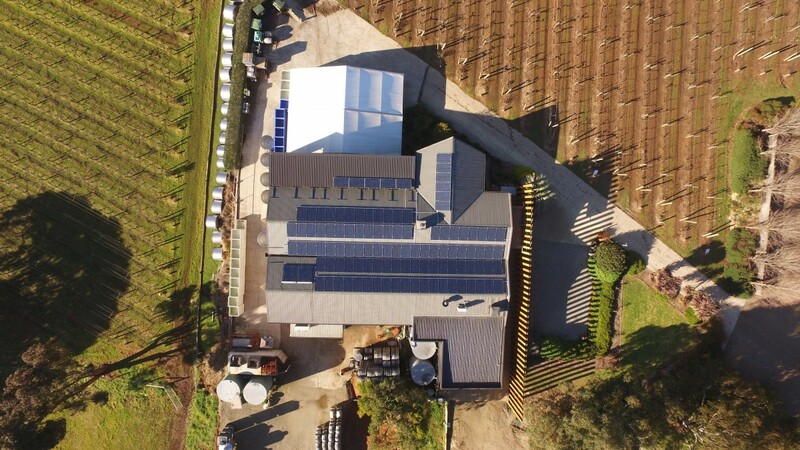 Converting your company to renewable energy not only brings with it a cost benefit, but also a sense of company well-being and pride, through helping Victoria reach its 2020 target of 25% renewable energy. Read more about Sustainability Victoria's Boosting Business Productivity program. It's time to invest in solar for your business. The renewable-energy tipping point has arrived for businesses: solar energy is now cheaper than buying from the grid. By 2022, most warehouse manufacturing and logistics companies will have converted to solar. By 2027, vehicle fleets will be predominately electric – a merging of energy and transport. Grow Energy knows logistics, transportation and renewable energy. We have over 30 years' experience in renewable energy, delivering logistics throughout the world and installing products one hour from order.  Transitioning your company to renewable energy is about much more than just installing PV solar roof panels. The biggest challenge lies in formulating a strategy that maximises financial benefits for your business, while aligning with your values and ensuring total management support. Grow Energy can guide you through every step of this transition. With Victoria as our focus, we understand the energy rates, rebates and grants offered to Victorian businesses. Grow Energy is committed to helping businesses embrace the renewable energy journey. In doing this we have teamed up with ASM Money to offer your business the ideal finance and renewable energy solution. ASM can tailor your package for up to 7 years, turning your renewable energy into positive cash flow. Talk to us and we can point you in the right direction. Sustainable Melbourne Fund (SMF) supports building owners, businesses, investors and local councils to reduce their environmental footprint and simultaneously cut costs, improve asset value, and reduce risk. Some councils work with Sustainable Melbourne Fund with Environment Upgrade Finance. Come into our showroom to discuss your options further.